In the beginning, the Skydog Music Festival felt more like a gathering of old friends than a major outdoor concert. Skydog 72 is scheduled for November 18, 2018 - Noon to 5:00 PM in Macon, Georgia's Central City Park. 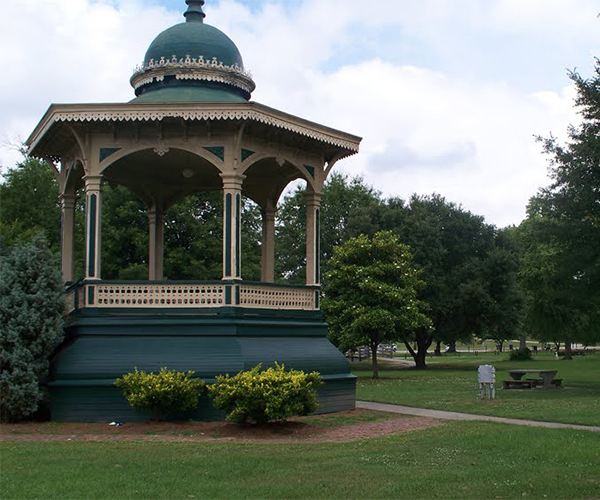 the park, with its famous gazebo bandstand, was a favorite venue of the Allman Brothers Band in their early years. In case of rain, the concert will move to another favorite venue of the Allman Brothers Band, to be announced soon.